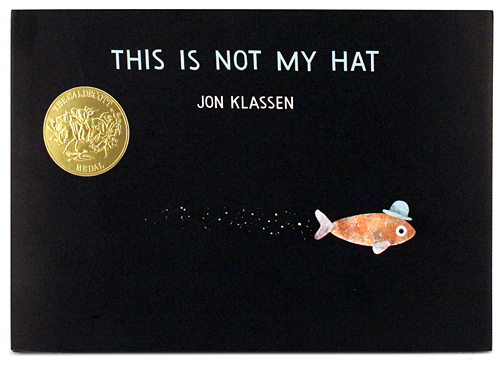 We’ve had a lot of requests recently from students for recommendations of multimodal children’s books. There has been a bit of hesitancy over what makes a book ‘multimodal’; possibly because it actually covers a broader range of books than people first think. The ‘multi’ part of the term is not a problem; multiple, more than one, therefore multimodal means having multiple modes. But what are modes? Modes (in this context) are simply ways of communicating or representing meaning. So multimodal books are those which use multiple ways to communicate meaning to the reader. How the reader chooses to interpret these depends on the knowledge and experience they bring to the text themselves. In this way there can be multiple ways of reading the same book. What makes this a multimodal book? The way the words are written provide the reader with more information about the meaning of the words. Here the reader may choose to interpret the shape of the words above to mean the roads are bumpy because the letters have been jostled about like passengers in a car on a bumpy road. 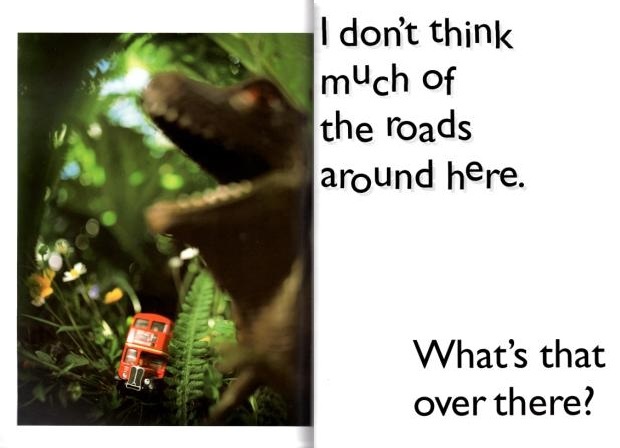 Or are the letters shaky because the bus is scared of the dinosaur? The reader, if they choose to ‘read’ the pictures as well as the text, may interpret the position of the hat-owner’s eye to indicate that he does actually notice that the hat is gone thank you very much! The reader is then made part of the ‘secret’ story. 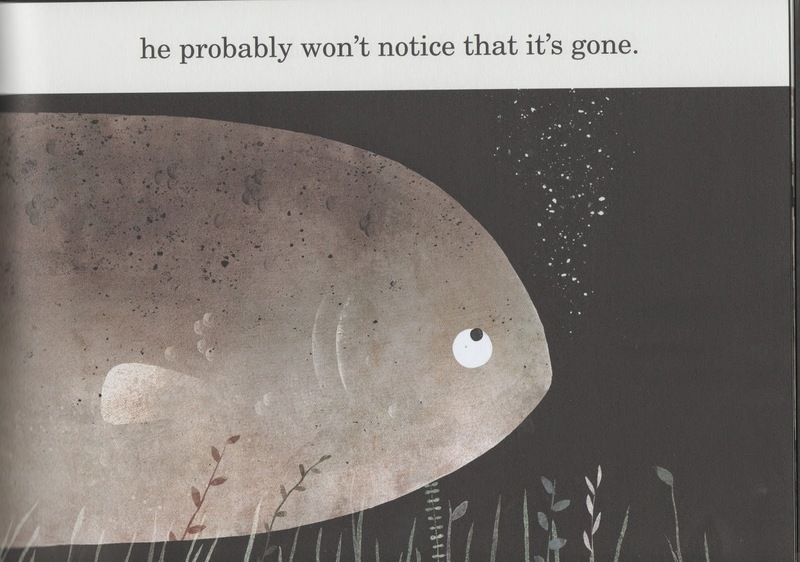 This book conveys meaning to the reader through multiple perspectives. 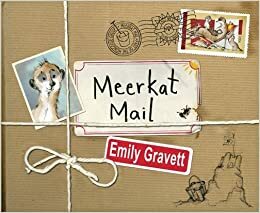 In Meerkat Mail, there is information contained in the standard text of the story, but also in letters and postcards, blackboards, newspaper reports, travel documents, photo albums, luggage labels, and the cover and endpapers. Other books may use elements such as comic strips, lists, or sets of instructions in a similar way. The reader can choose to make meaning from these elements in various combinations; reading is then performed in a non-linear sequence as the reader chooses in which order to read. Some readers may choose to go back and forth to the photo albums throughout the story for example. Posted on October 24, 2016 by Curriculum Centre. This entry was posted in Themed booklists and tagged Multimodal. Bookmark the permalink. 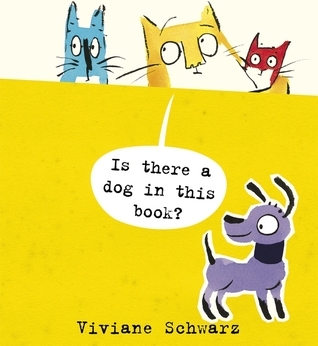 « Get ready for Children’s Book Week and win books! an excellent summary and will be very helpful for all who want to know and identify multimodal texts. We may not have know we were already using them!